An Aveda Full Service Salon and Spa. Nature's Beauty Solutions salon and spa is devoted to bringing you back to balance with products and services based on Aveda's pure flower and plant essences. Sensory experiences for your mind, body, skin and hair, so you become the peace you seek. Your hair care needs can change seasonally, with a new hair style or a new life style. 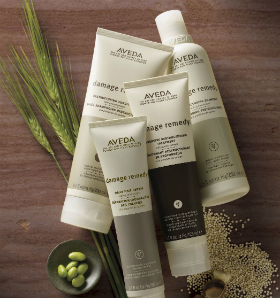 Let an Aveda Advisor guide you to the ideal shampoo, conditioner and styling products to fit your life today. It's a biological fact: men are different. Their scalps are thicker than women's and on average, produce twice the level of oil. This can make men more prone to sensitivity, dryness, itchiness, irritation and redness. 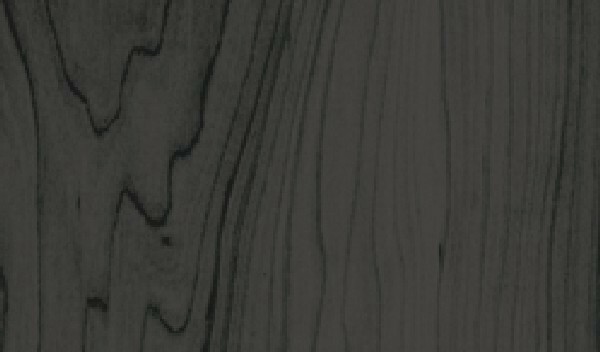 The Aveda Men collection is tailored to men's essential need for high-performance scalp and hair management that's easy to use. 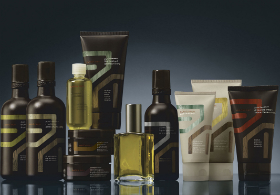 Pure-Formance Shampoo, Conditioner, Grooming products and More.